Python is a high level, general purpose programming language named after Monty Python, the British comedy group. What does it mean for a language to be “high-level”? Pretty unintelligible, right? This is the lowest level of code there is. Code written in other languages have to be translated into machine code before being fed to the CPU - Central Processing Unit, or simply the Processor - the brain of the computer. Your CPU is the machine that handles all the calculations. 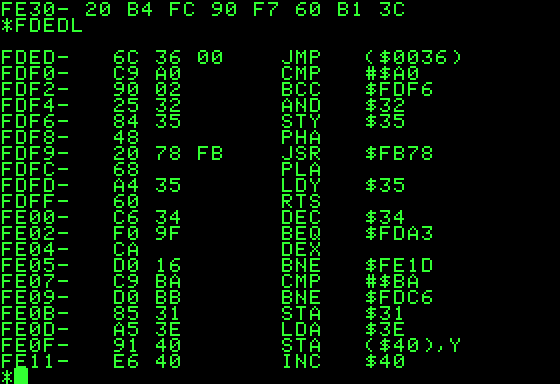 Plus, machine code is different for each type of CPU! Having to write a different program for every type of computer you want it to work on is a lot of work you don’t want to deal with. Doesn’t get much simpler than that! While high-level languages are easier to read, easier to write, and work across many platforms, they tend to be slower than low-level languages since there’s more happening behind the hood. However, modern technology is fast enough so that unless you really need to optimize your code for speed (like if you’re writing a game engine that does a lot of fancy graphics processing), you don’t have to worry about the speed differences. Scrape (automatically collect) data off the web! Run scientific and mathematical computations! Automation - you can write scripts to automate your life! Python is used for a fairly large variety of things! But most importantly, it’s a relatively easy language to pick up, which is why we use it in this course. We’ll be covering the basics of computer science and programming, and these concepts can be transferred to almost any other language. So you’re not just learning python - you’re learning computer science and programming.